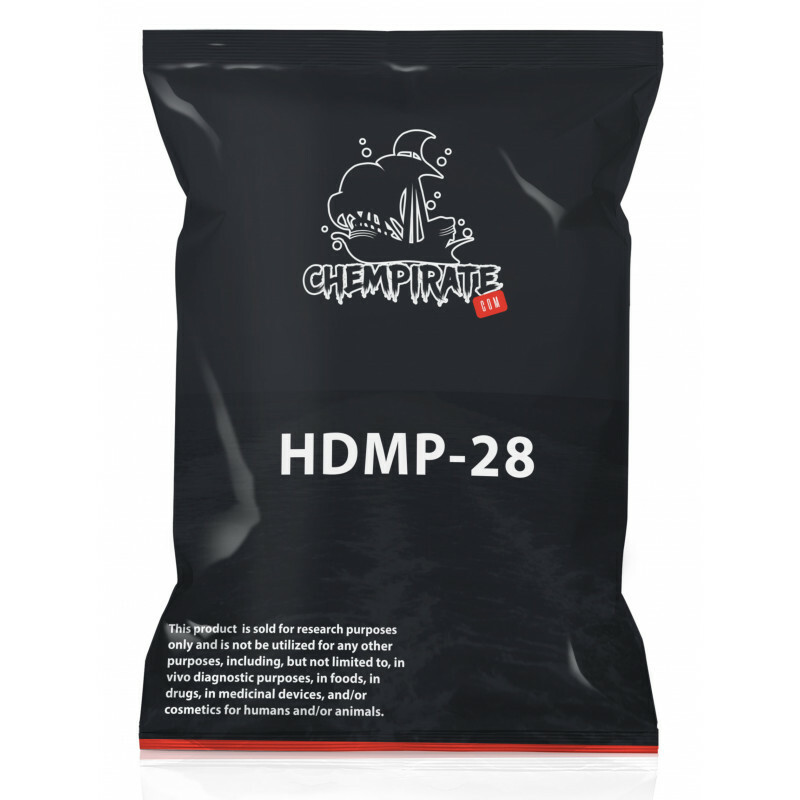 HDMP-28 or methylnaphthidate is a piperidine based stimulant drug, closely related to methylphenidate, but with the benzene ring replaced by naphthalene. It is a potent dopamine reuptake inhibitor, with several times the potency of methylphenidate and a short duration of action, and is a structural isomer of another potent dopamine reuptake inhibitor, N,O-Dimethyl-4-(2-naphthyl)piperidine-3-car..
HDMP-28 or methylnaphthidate is a piperidine based stimulant drug, closely related to methylphenidate, but with the benzene ring replaced by naphthalene. 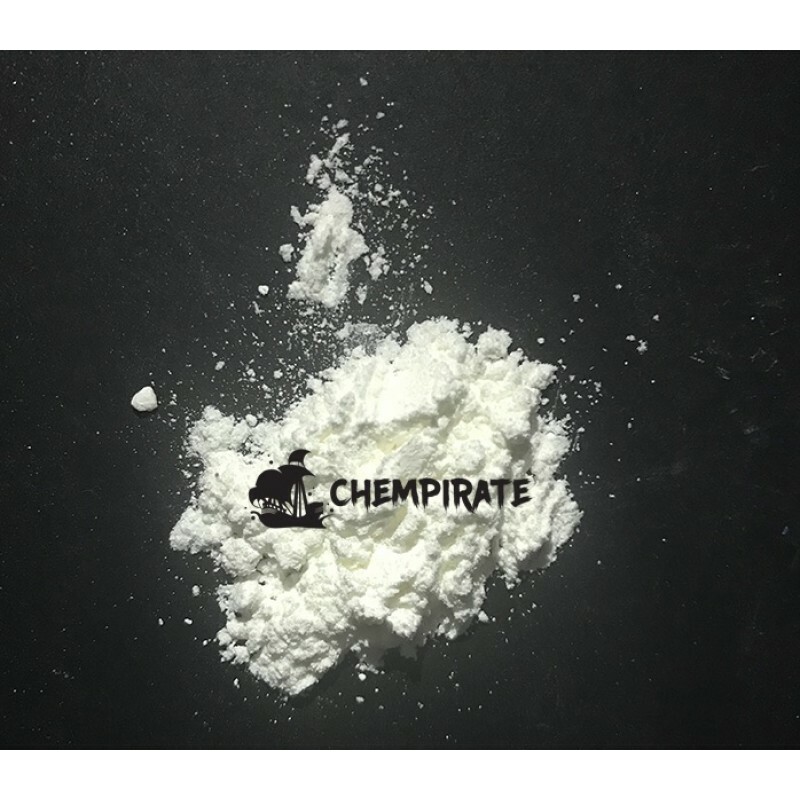 It is a potent dopamine reuptake inhibitor, with several times the potency of methylphenidate and a short duration of action, and is a structural isomer of another potent dopamine reuptake inhibitor, N,O-Dimethyl-4-(2-naphthyl)piperidine-3-carboxylate.